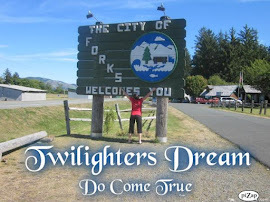 If you're planning on attending the 10 year anniversary celebration of Twilight next month in Forks, WA there will be a VERY SPECIAL GUEST in attendance!!!! Stephenie just announced today on her website that she will be attending and hosting a book signing on Saturday, September 12th! 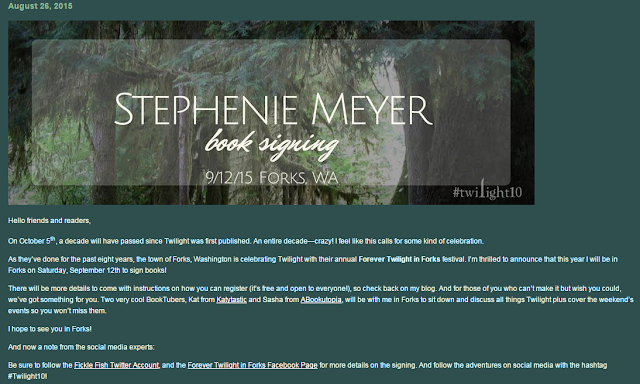 The signing will be free and open to the public. 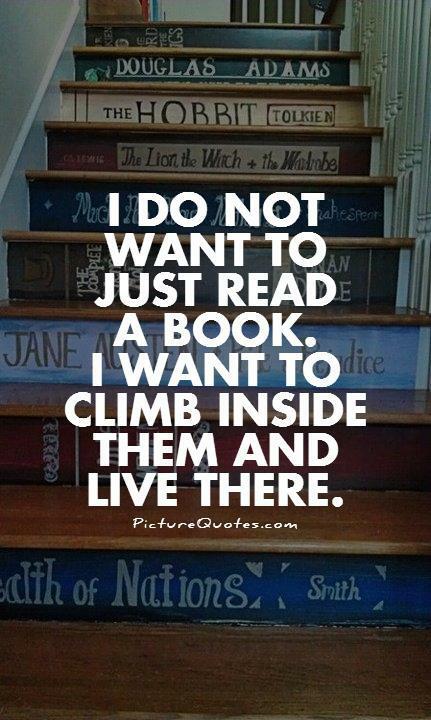 However you must register to attend. More details about the event will be announced soon. 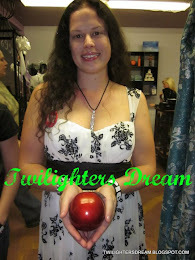 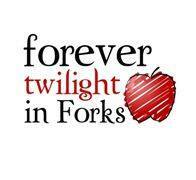 For more information about the 10 year anniversary celebration in Forks, WA next month check out the Forever Twilight in Forks official Facebook page or Forkswa.com. 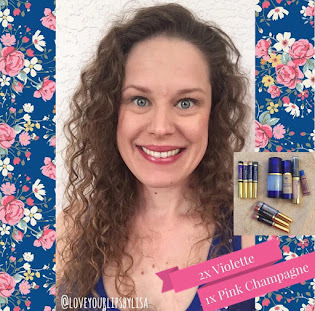 My sparkly peeps and I will be there for the fifth year in a row so be sure to follow along on my FB blog page and on Instagram using the hashtag #ForksTrip! You first fell in love with Shepley Maddox and America Mason in Beautiful Disaster and now it is time for their story. 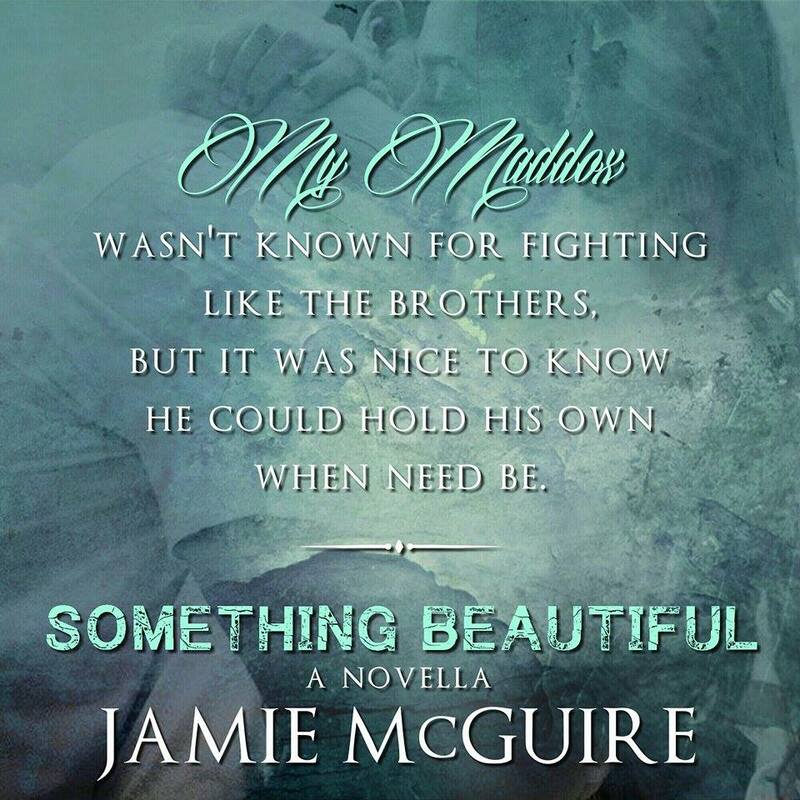 Immerse yourself in the novella of the year and find out the fate of this couple. 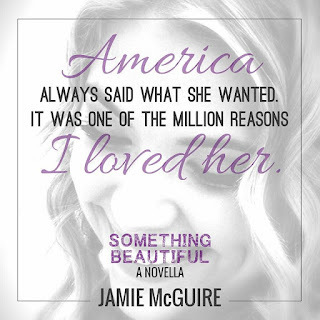 America Mason, a sassy undergrad at Eastern State University, is in love with a Maddox--Shepley Maddox. 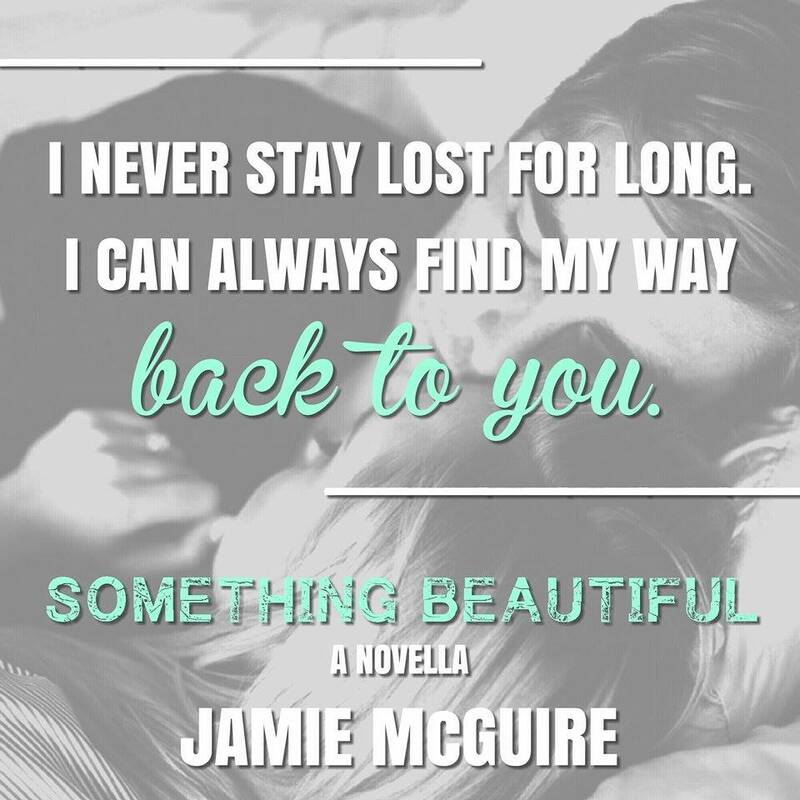 Unlike his cousins, Shepley is more lover than fighter, but a road trip to her parents' home in Wichita, Kansas could mean the next step, or the end of everything. 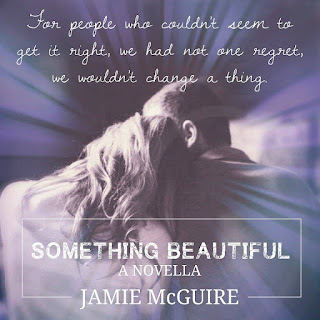 Something Beautiful was everything I hoped for and so much MORE! 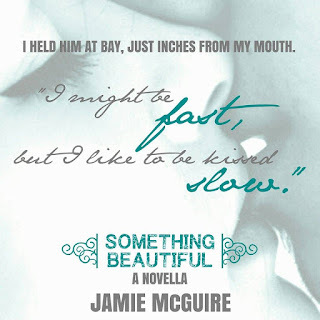 I was on the edge of my seat and nervous for half of the book! 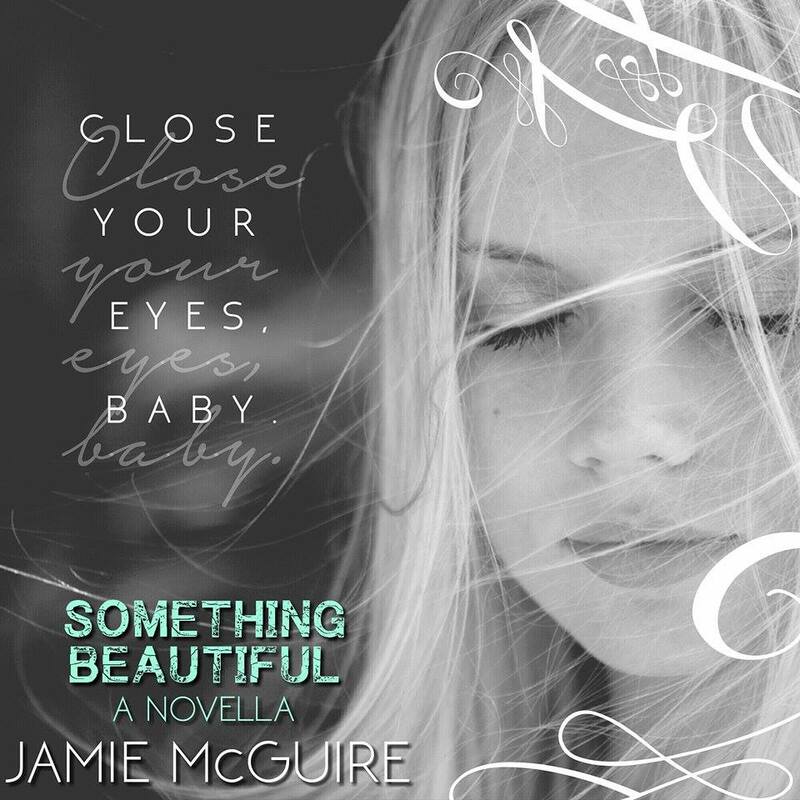 This story takes your emotions on a roller coaster ride so hold on tight. 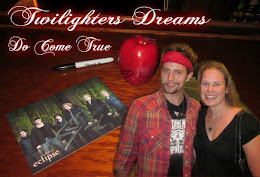 Shepley and America are so cute, stubborn, strong and determined. 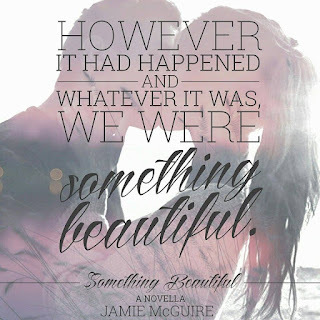 the moment they met and their first date. I fell in love at the very beginning with the Prologue. Jamie McGuire was born in Tulsa, Oklahoma. 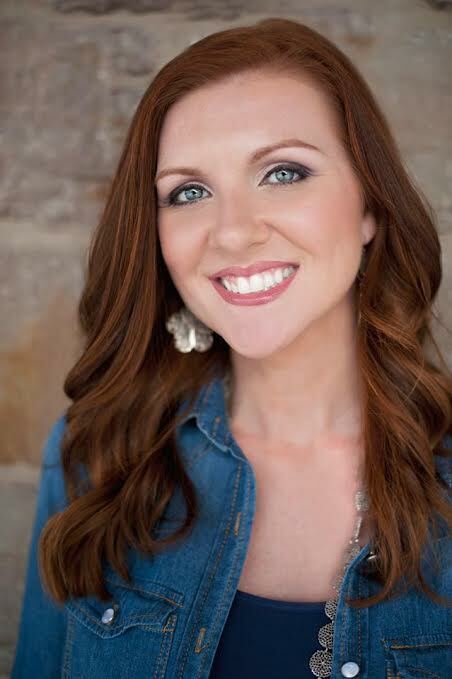 She attended Northern Oklahoma College, the University of Central Oklahoma, and Autry Technology Center where she graduated with a degree in Radiography. 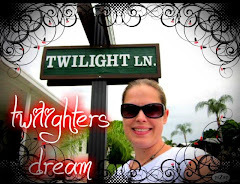 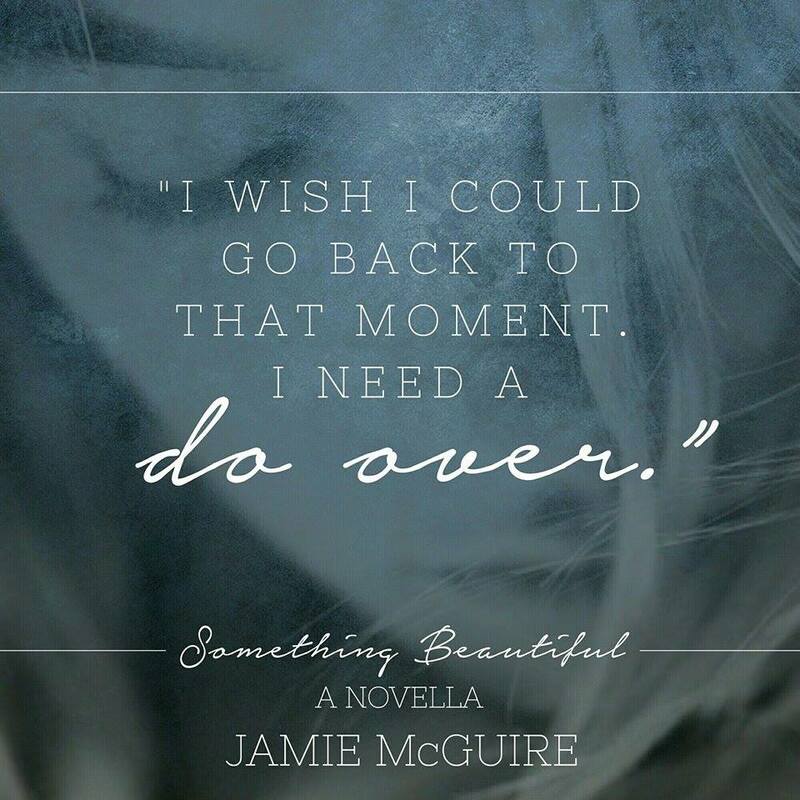 Jamie paved the way for the New Adult genre with the international bestseller Beautiful Disaster. 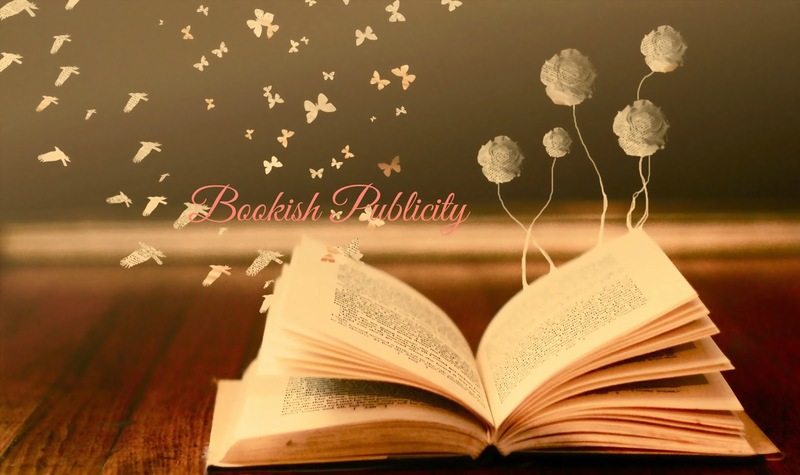 Her follow-up novel, Walking Disaster, debuted at #1 on the New York Times, USA Today, and Wall Street Journal bestseller lists. Beautiful Oblivion, book one of the Maddox Brothers series, also topped the New York Times bestseller list, debuting at #1. 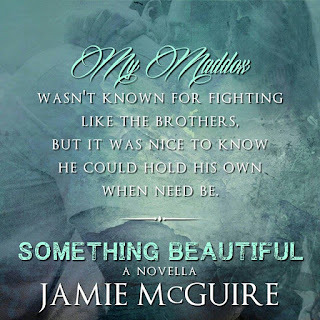 Beautiful Redemption and Beautiful Sacrifice, books two and three of the Maddox Brothers series, respectively, have also made appearances on the New York Times bestseller list. Novels also written by Jamie McGuire include: Red Hill, an apocalyptic thriller; the Providence series, a young adult paranormal romance trilogy; Apolonia, a dark sci-fi romance; and several novellas, including A Beautiful Wedding, Among Monsters: A Red Hill Novella, and Happenstance: A Novella Series. 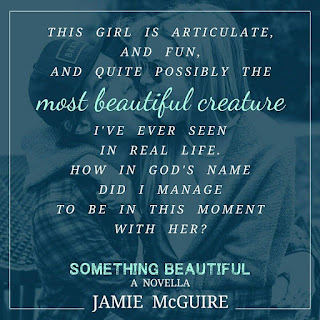 Jamie lives in Steamboat Springs, Colorado, with her husband, Jeff, their three children, three dogs, three horses, and a cat named Rooster. 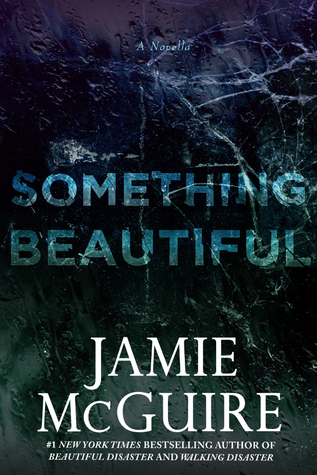 When Jamie is not writing, you can find her hiking, running, or looking for a sweater. 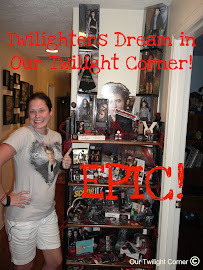 LIKE and COMMENT on this Facebook status. 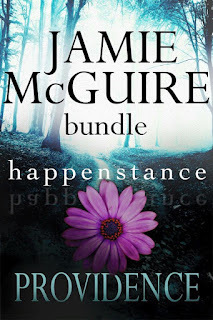 One winner will receive an iBooks Exclusive McGuire Bundle which includes The Providence Trilogy and Happenstance Novella Series. That's a six book bundle all in one! 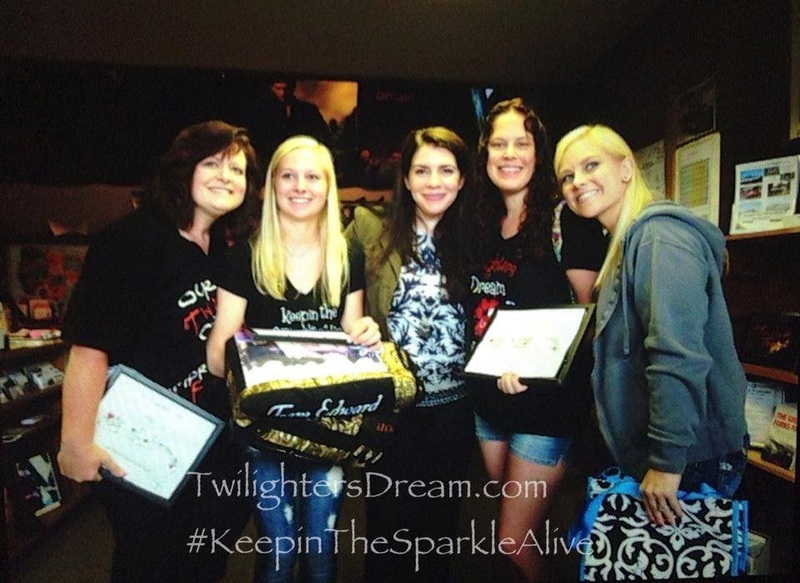 The winner will be announced tomorrow, Sunday, August 23. 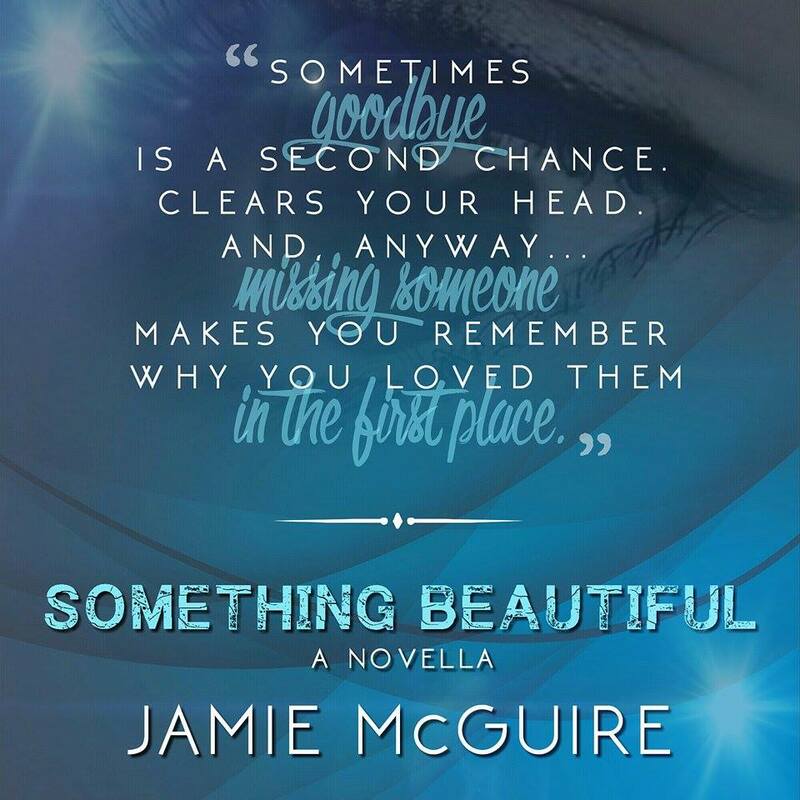 If you would like to download your own copy of this AWESOME DEAL it is available on iBooks for only $3.99. 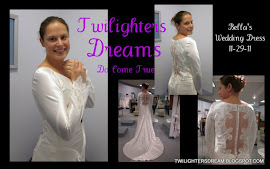 You better hurry! This deal is only good until September 1. Did you miss out on the Keepin The Sparkle Alive tees? 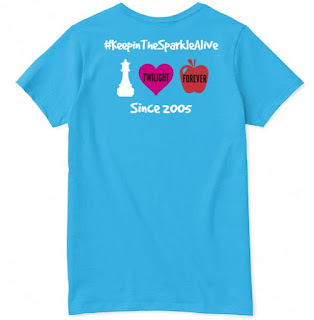 Don't worry you still have a chance to get one! We have relaunched the campaign for a limited time. You have until Monday, August 24 to order. 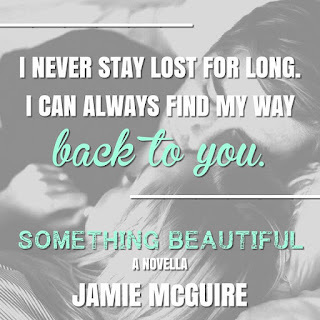 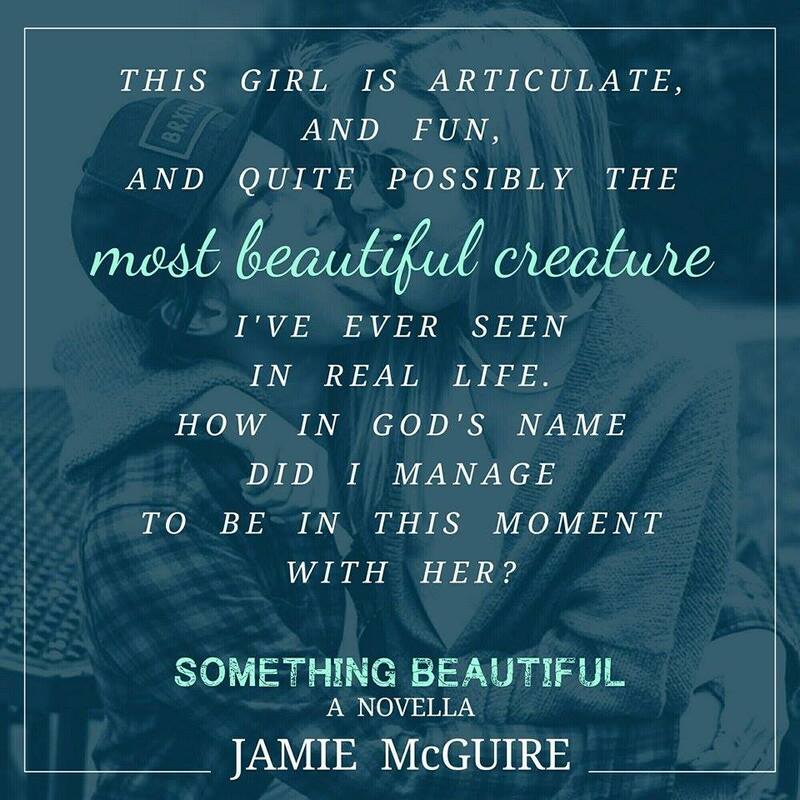 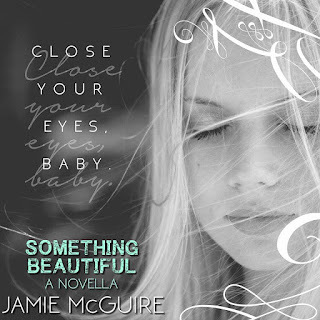 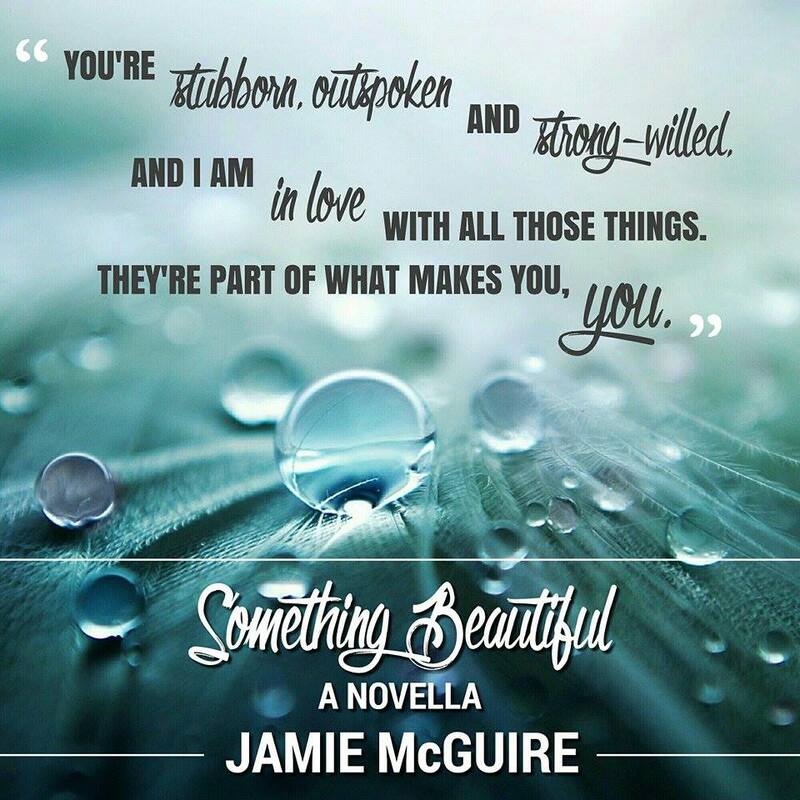 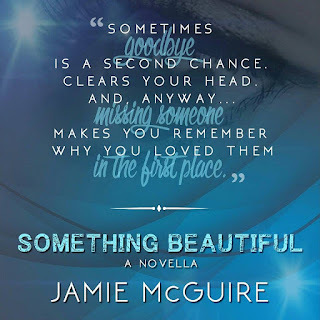 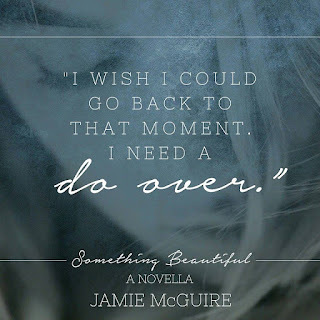 Something Beautiful by Jamie McGuire! 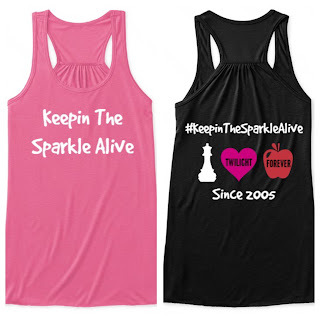 Keepin The Sparkle Alive Shirts Are Back!!! 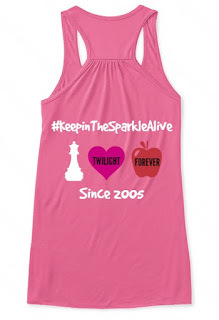 one of these NEWLY DESIGNED shirts!!! 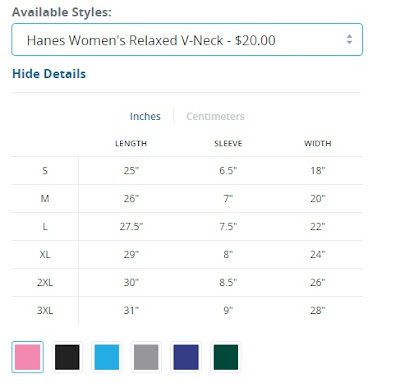 New design and lots of color choices. Now available in tank top (shown above), long sleeve or v-neck. 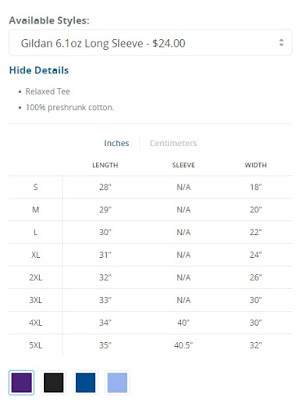 Be sure to measure yourself so you get the correct size. Styles and Size charts below. 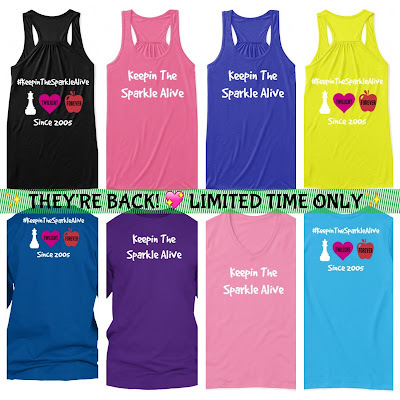 Available in Neon Pink, Black, Neon Yellow, True Royal and Dark Heather Grey. Available in Purple, Black, Royal and Light Blue. 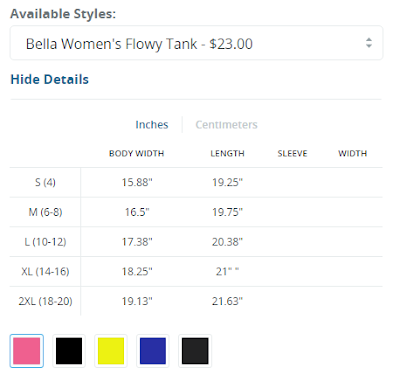 Available in Pink, Black, Aquatic Blue, Light Steel, Deep Royal and Deep Forest. CLICK HERE TO ORDER FROM TEESPRING! 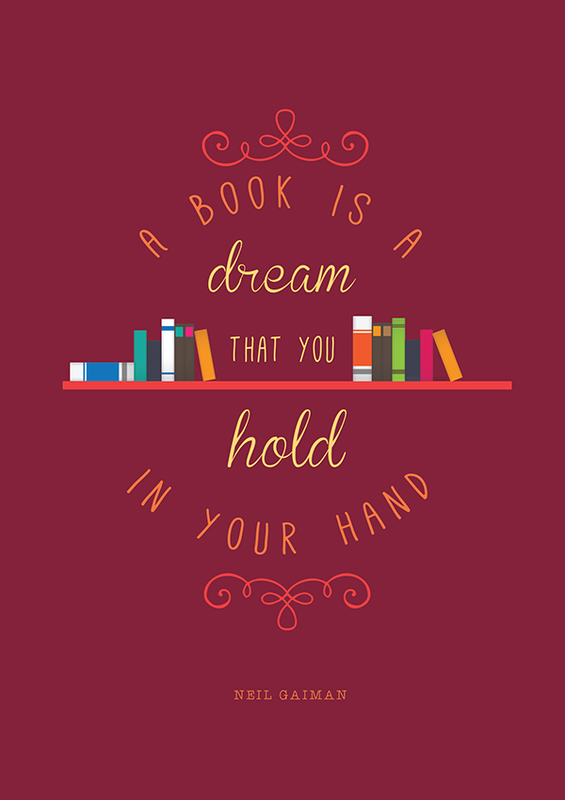 You won't be charged until the goal is met. Orders will arrive within 10-14 days from the campaign closing. 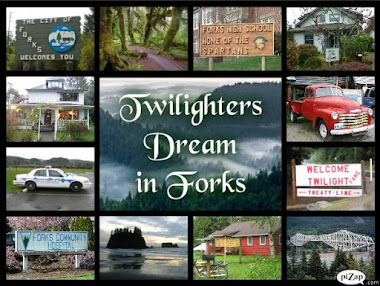 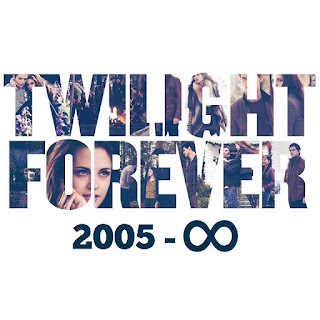 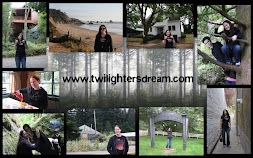 Forever Twilight in Forks in September. 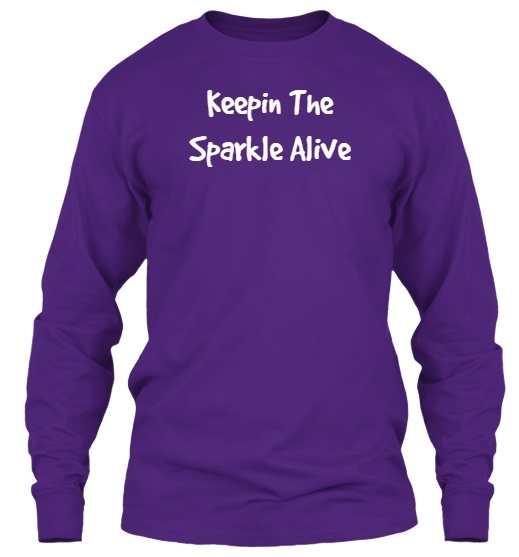 a SPARKLE SHIRT of your choice! 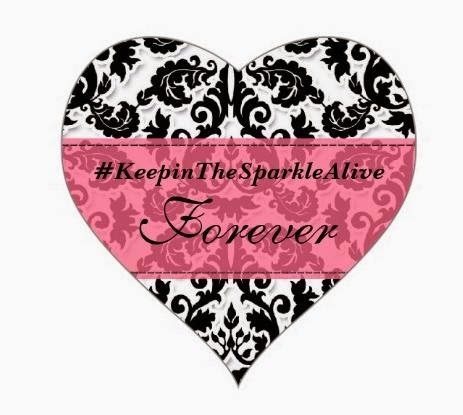 it's all about Keepin The Sparkle Alive.